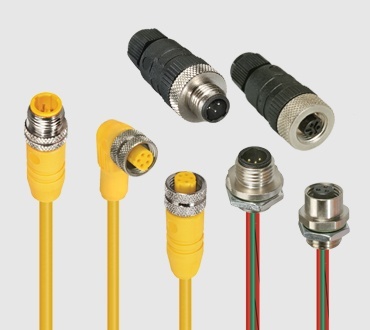 Sensor connector assemblies and cables made by Lumberg Automation are remarkable for the large number of standard and special types available. 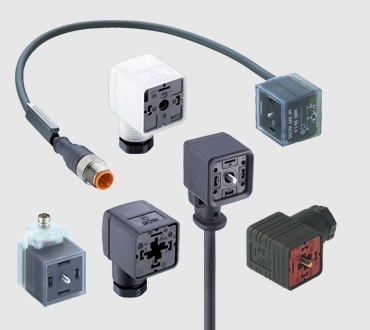 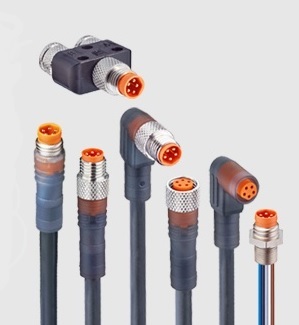 The portfolio offers a broad program of M8, M12, M23, and 7/8" connector assemblies for any desired application. 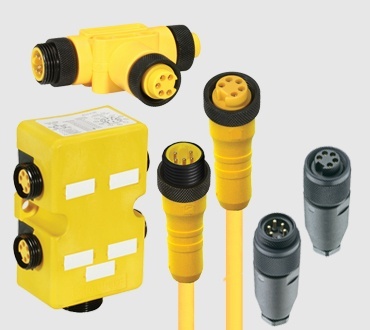 All assemblies rated IP67 and higher offer particularly good protection against penetration by dirt or moisture. 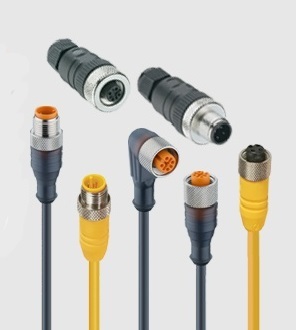 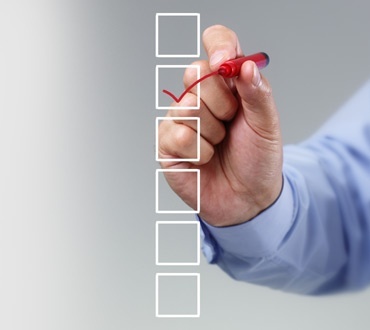 Continual testing of their compatibility with chemicals, coolants, lubricants and cleaning materials mean that these connector assemblies always reflect the very latest technology.